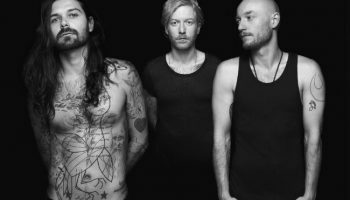 Biffy Clyro Releases ‘Similarities’ Compilation – Spotlight Report "The Best Entertainment Website in Oz"
Biffy Clyro have added to their recent milestones with the release of Similarities, a collection of b-sides, bonus tracks and outtakes that accompanied the singles that were released from 2013’s Opposites. The sixteen-track compilation is now available digitally and will see two very limited D2C releases in the coming weeks (one CD format and one double-vinyl). 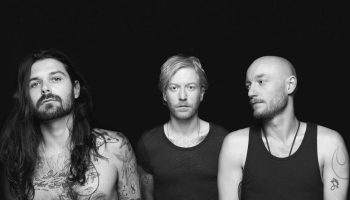 Biffy Clyro’s latest album Opposites sparked a huge chain of success for the Scottish trio which included their first ever #1 UK album; Best Album awards from Kerrang! and Q; debut festival headline sets at Reading, Leeds and Radio 1’s Big Weekend; T in the Park and a triumphant sold-out UK arena tour as well as the best reviews of their career. 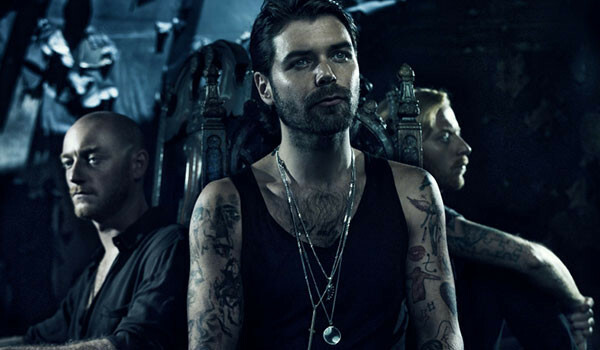 Their summer festival schedule is already under way having headlined the Friday night at the Isle of Wight Festival. 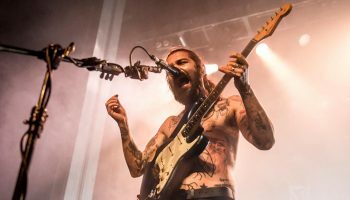 Biffy Clyro started the year as part of the Soundwave Festival which included two sold-out side shows in Melbourne and Sydney. 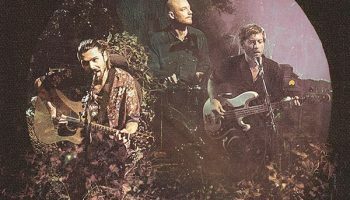 Better yet is their return to Australia this September for a run of dates to support Opposites (also available as a special Australian 2CD Tour Edition). SPLENDOUR FASHION: Be a Headliner with THE ICONIC x Hunter boots for Splendour in the Grass!